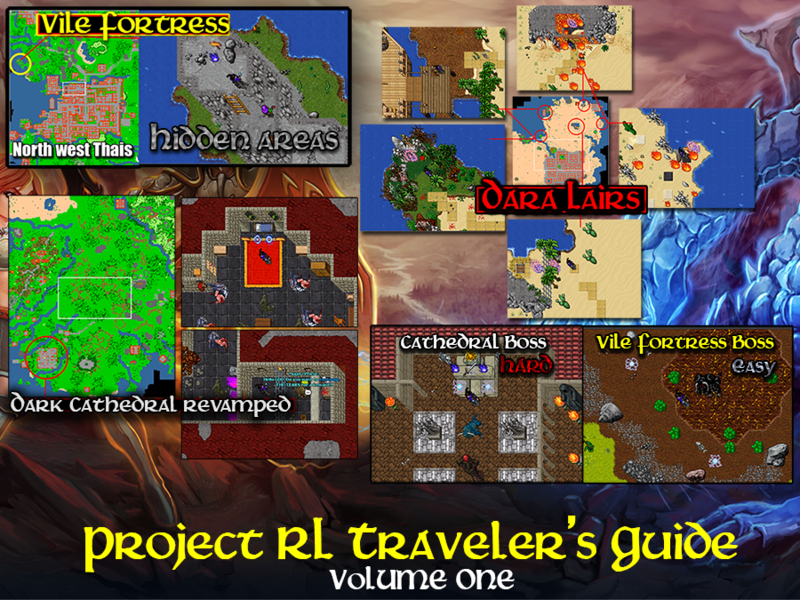 Welcome to Project-rl, a longterm server made for players who want to experience custom content and explore hidden areas, Fight along side friends or against foes! DOWNLOAD OUR 10.00 CUSTOM CLIENT! Custom Client Here and join the fun! Last joined us: Slaptickle, Welcome and wish you a nice game! Currently, the top level on the server is: Iron Man (1338). Congratulations! Both ammunition's are NOT infinite. This was added to give paladins more in game options for different situations and make the class itself feel more defined. More changes are on the way.. Abusive looting of rare item Mupitz slayer from the Creature know as "Monstor" located in the evil isles has been fixed. More changes will be coming in manageable portions, ill be sure to keep you all up to date. Hello! Druids, Knights, Paladins and Sorcerers..
Faun, Pixie and Twisted pooka have been added to the game, These have been treated as custom monsters with modified attributes. Ideal for mid level players. This has been a request for quite some time, since players don't want to farm creatures of insignificance for imbuments sake. 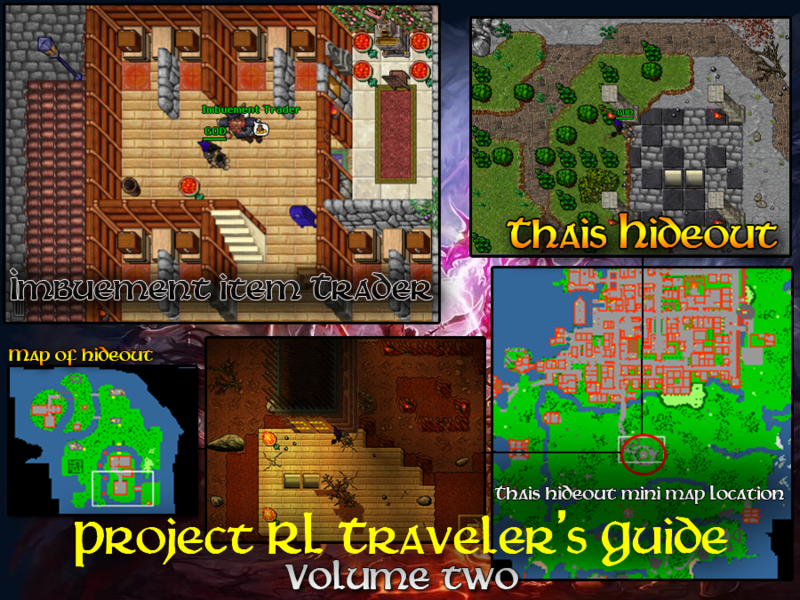 There are spawns that may not get featured in travelers guides for the sake of exploration but the majority of new areas will be featured.